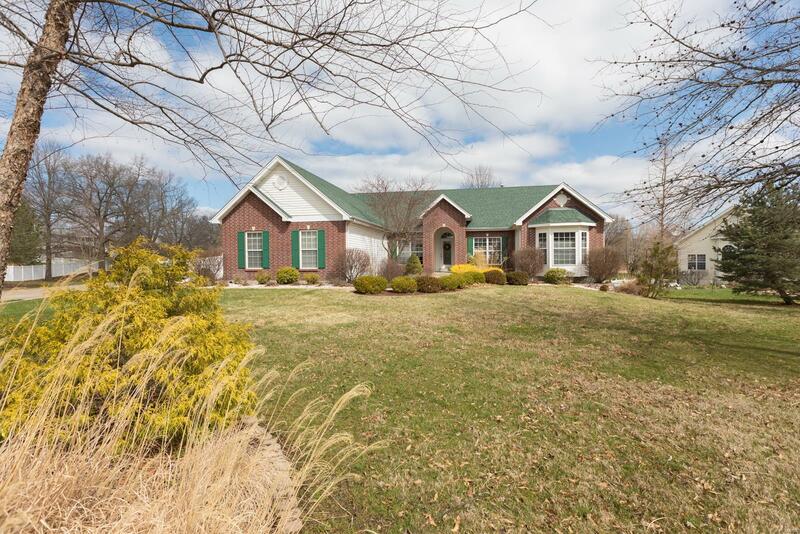 This sprawling ranch is deceiving from the street but offers 3,600+ square foot (2,462 on the main floor and the remainder located in the walk out lower level). Important features; 5 bed, 3.5 bath, living room, great room (vaulted), main floor laundry, 3 car garage, open floor plan great for entertaining, finished lower level with tall ceilings, wet bar, additional family room, patio and so much more. The space for the price is incredible so don't miss your opportunity!